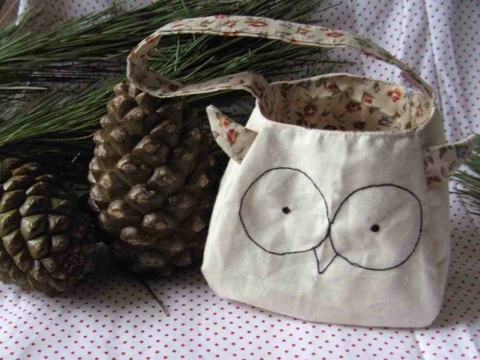 This entry was posted in waffle and tagged bag, Christmas, craftbloguk, earing, glass, handmade, leveret, owl, uk by stupidcats. Bookmark the permalink. 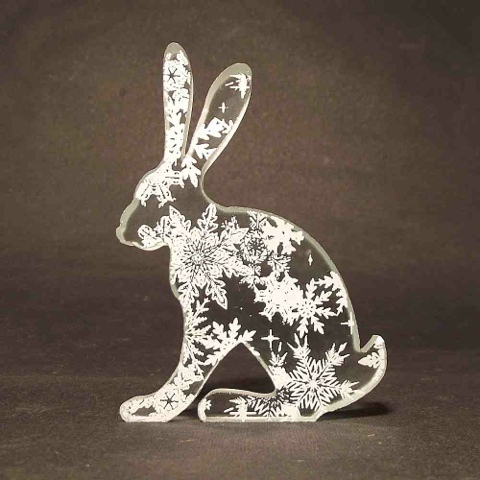 He he, thanks for featuring my Snowflake Leveret Hare! Still one left in my box of hares looking for a good home! *hand up* 😀 that hare is brilliant! 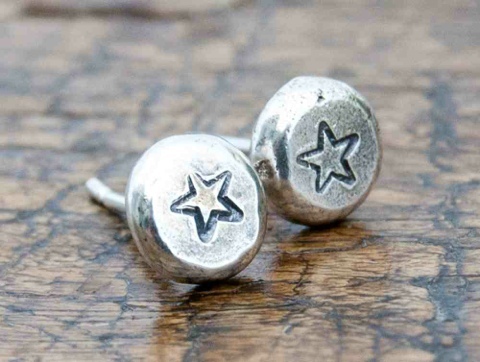 GOOD LUCK with the craftblog link party! !